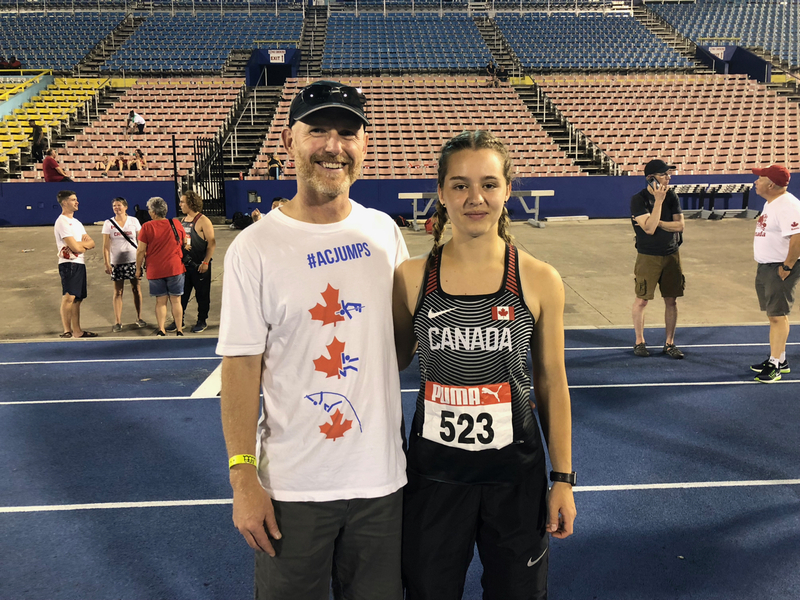 RCTFC Distance Athlete Named to TEAM CANADA for IAAF World U20 Champs! 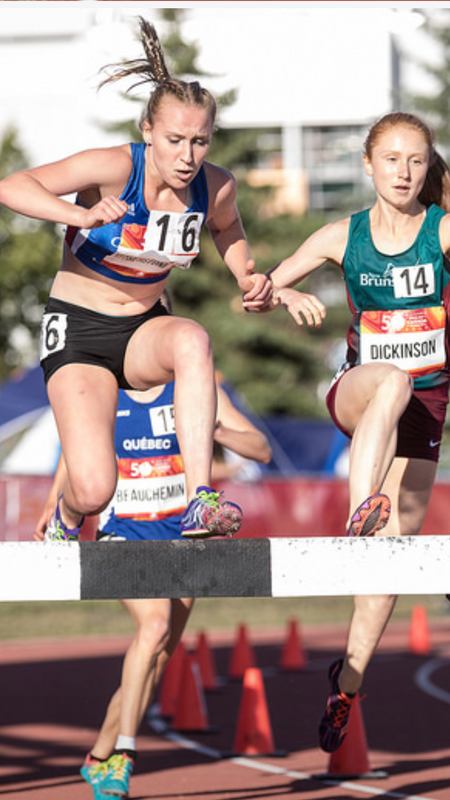 Congratulations to RCTFC Athlete Grace Fetherstonhaugh who has been selected to compete for Team Canada in the 3000m steeplechase at the 2018 IAAF World U20 Championships July 10-15 in Tampere, Finland! 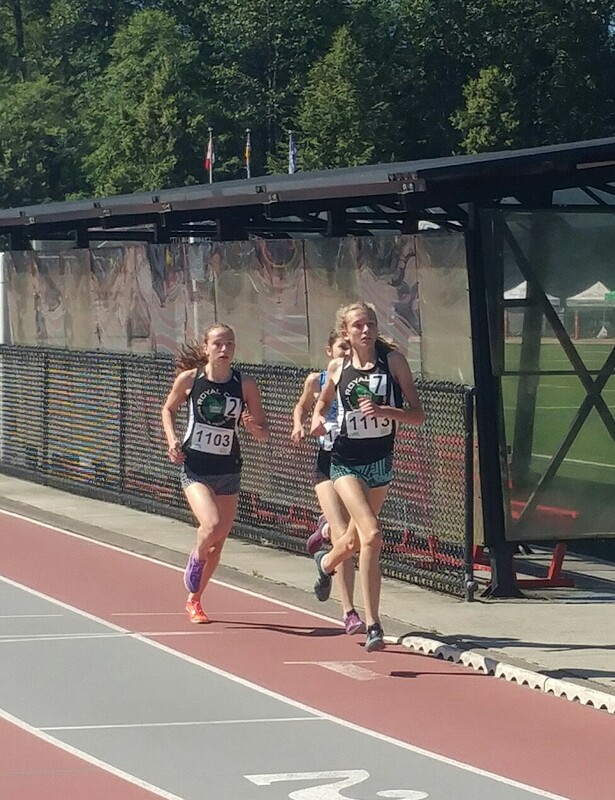 Her personal best time of 10:01:92 (Portland Track Festival) earns her the #1 ranking in the country in the U20 category. 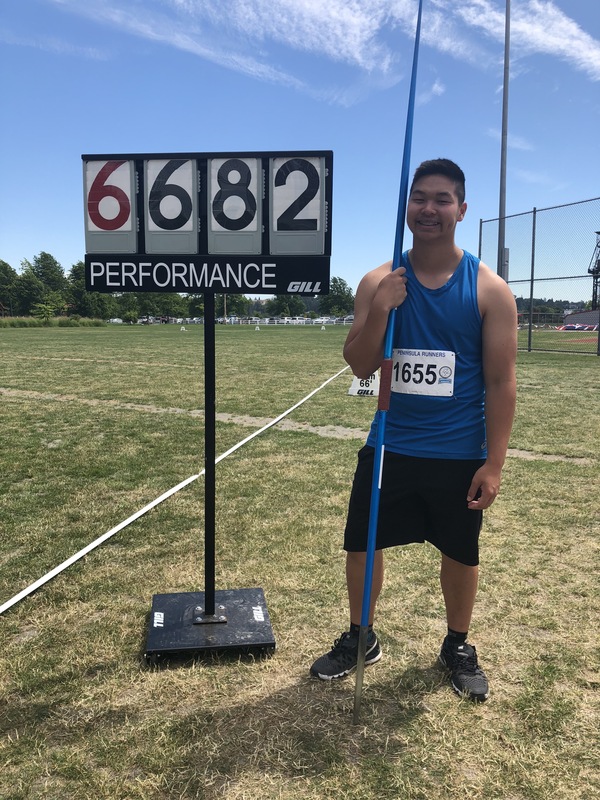 Jarrett Chong hit the Youth Olympic standard set by Athletics Canada for U18 Javelin. Jarrett has been chasing the standard since the beginning of the season and has come close on at least one other occasion. 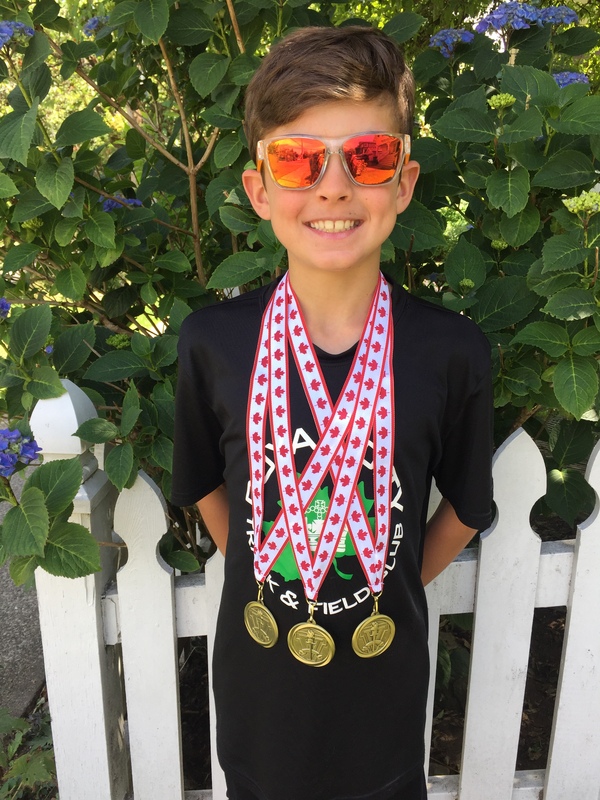 He threw the magic mark at the 2018 Pacific Invitational Track Meet in Langley on June 17. The Youth Olympics are being held in Buenos Aires, Argentina in October. 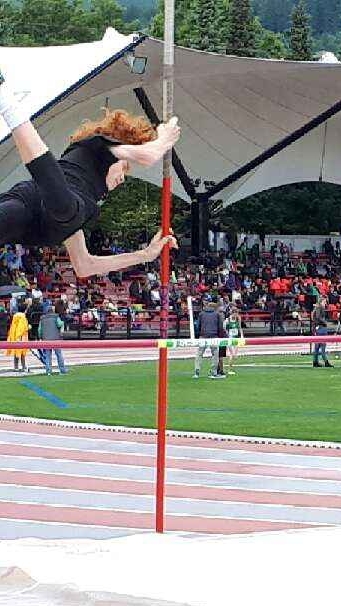 Athletics Canada has yet to name the team or published more details regarding team selection other than publishing the standard. 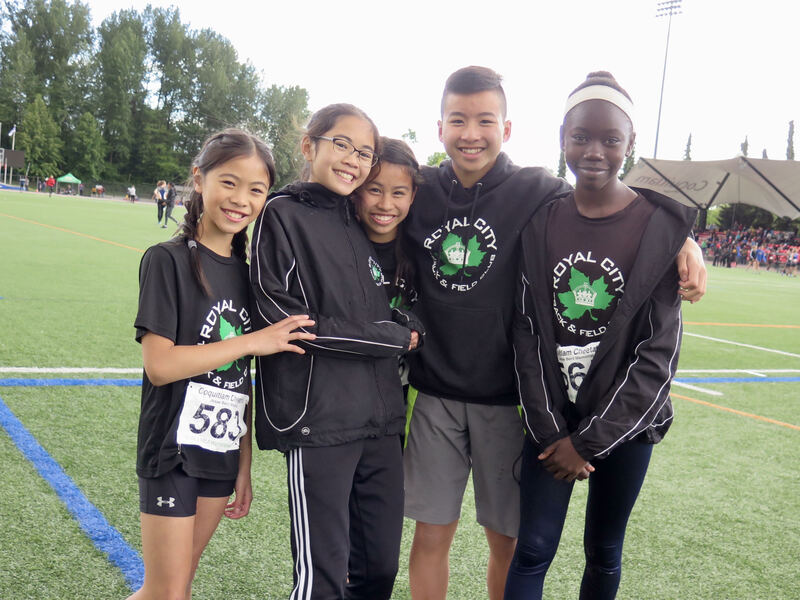 Congratulations to all RCTFC athletes who competed at the Langley Invitational this past weekend! All athletes are congratulated especially to those who accomplished any personal best performances! 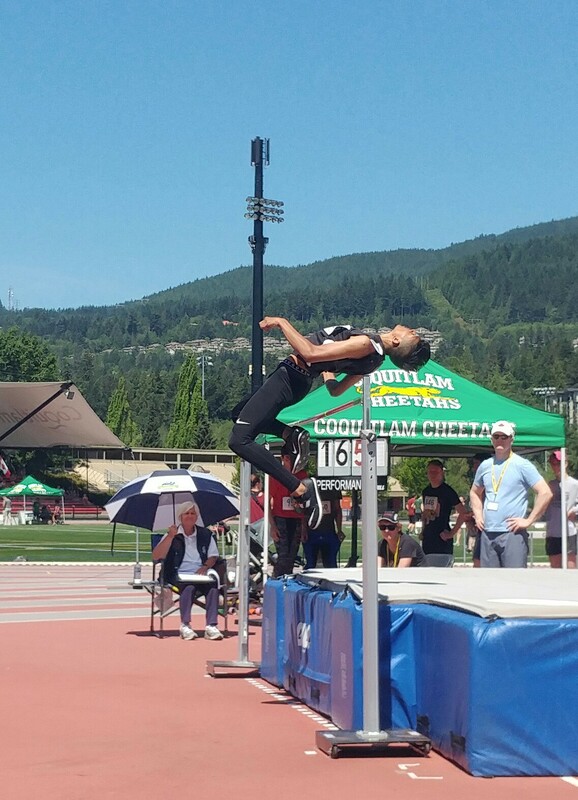 Recognition also goes out to athletes who made it to the finals in some of those events that had 4 or 5 sections of competitors-it was an especially competitive field at the meet for the JD athletes on the sprints and hurdle events. 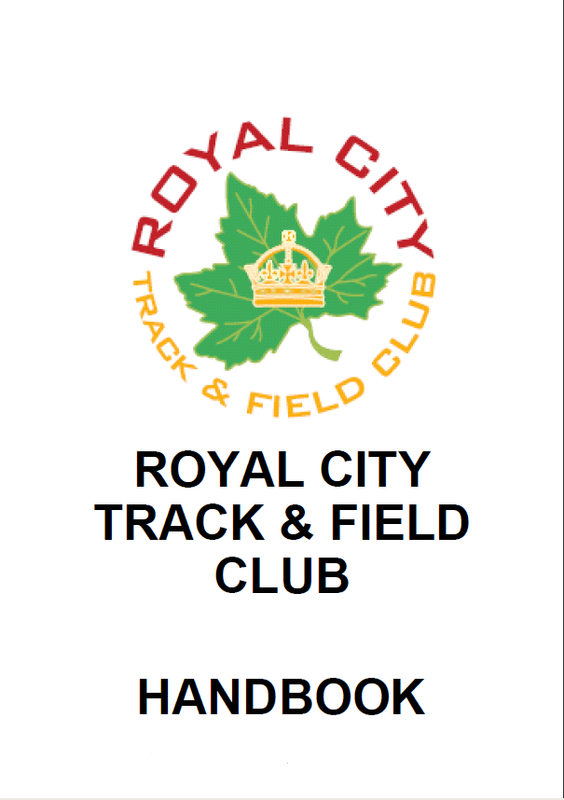 As a team, RCTFC won 23 medals! 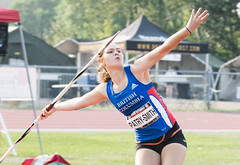 Medalists in the throws events included: Jenevieve Patry-Smith who won Gold in Women’s javelin and Bronze in shot put, Jarrett Chong who won Gold in javelin, 9 year old Kiara Penner who won Silver in shot put, 13 year old Nicole Blatherwick who won Silver in hammer throw and 13 year old Lindsay Goudron who won Silver in discus! 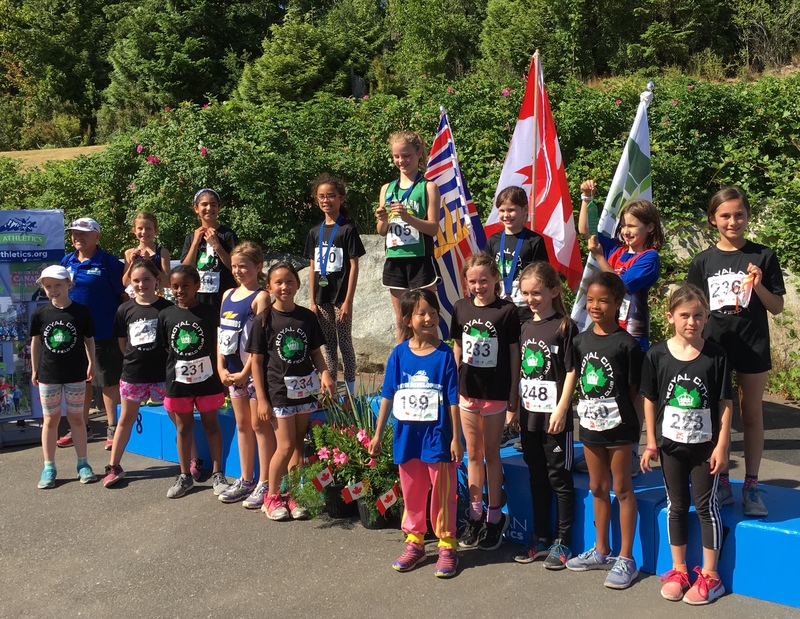 On the track, medalists included: Ryan Goudron who won Gold in Midget 300m and Silver in Midget 800m, Gold for Olivia Robinson who won the 9 year old 60m, Silver for Emma Dolman in the Women’s 400mH, Bronze duo for Mia Gracia in the 600m and 60mH for 9 year old girls and Silver for Mballany Kambidi for her performance in the 12 year old 80mH! 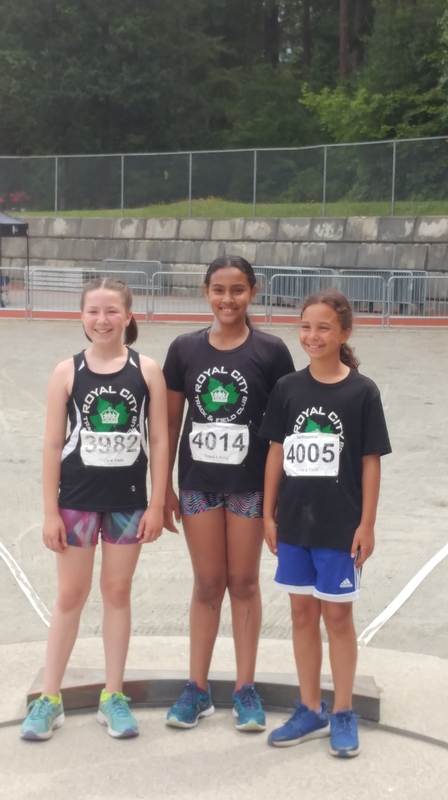 RCTFC athletes won multiple jumps events including: Gold for Levi Turra in 13 year old boys’ high jump, Bronze for Elizabeth Blatherwick in 9 year old girls high jump, Silver for Kiran Wanniarachchi in the Midget boys high jump, Silver in Midget girls triple jump and also in pole vault for Ella Foster, Silver and Bronze in 13 year old pole vault for Kairo Chiang and Noah Duke respectively and finally a Bronze medal win for Jeremy Belcher in Men’s triple jump! 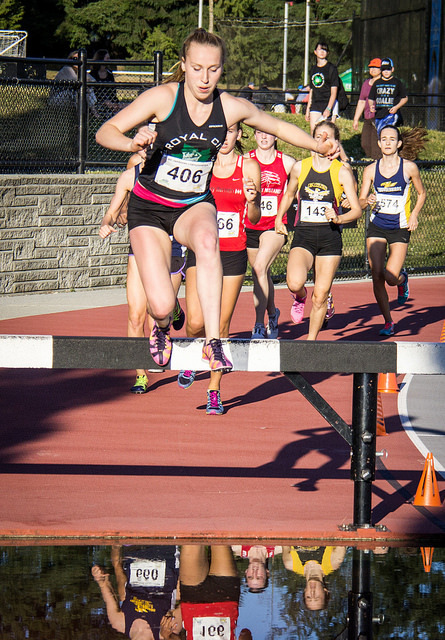 Congratulations to 2 RCTFC Youth Athletes Named to TEAM CANADA for Jamaican Invitational! 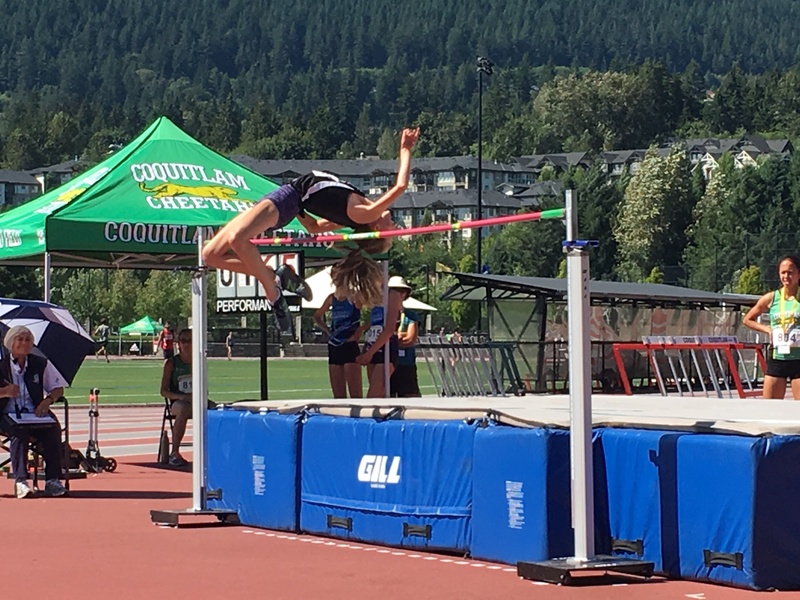 Following very strong competition seasons both in the US and Canada, in both club and BC Highschool Competitions, 2 RCTFC Throws Athletes have been named to Team Canada to compete at the U18 Jamaican Invitational! Congratulations to Athletes Jv Patry-Smith and Jarrett Chong for their recent selection to the team. The formal announcement was made only today by Athletics Canada. They will travel to Kingston to compete between June 30 and July 2. 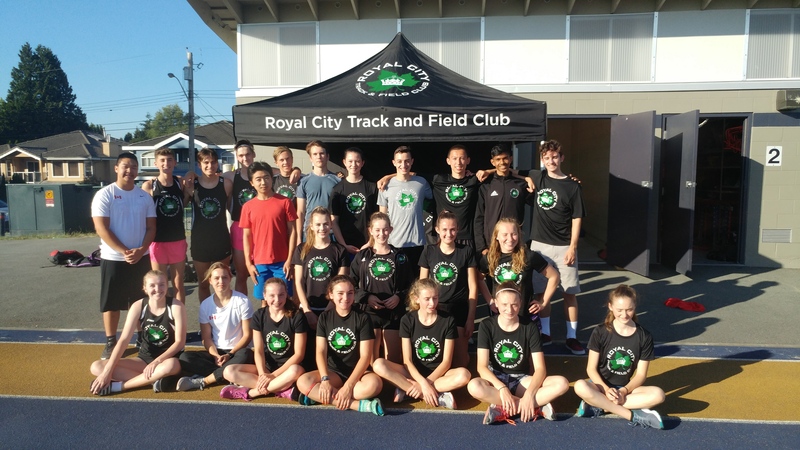 Congratulations to a small cohort of RCTFC distance track runners who ventured to the Lewis & Clark hosted Portland Track Festival to compete amongst a field of experienced & elite athletes! 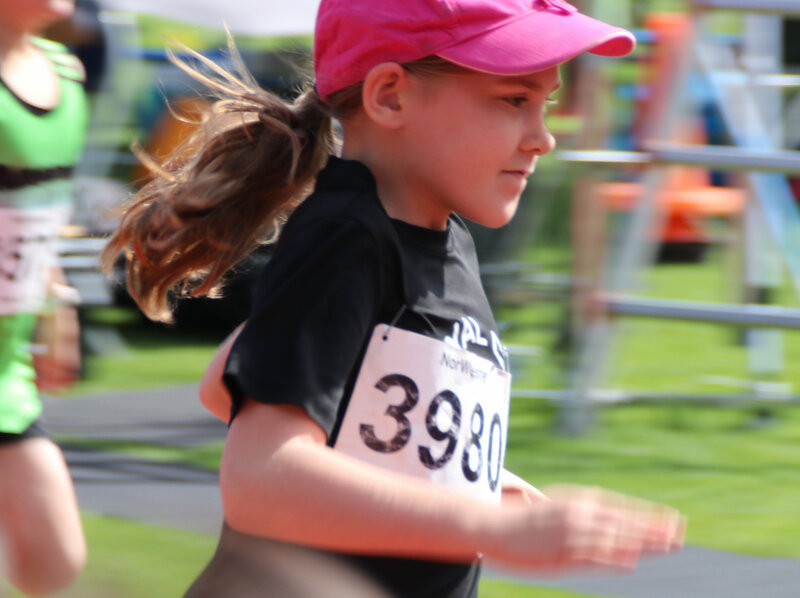 Ryan Goudron, Ryan Roberts, Henry Ruckman, Christina Heslop, Kaitlyn Heslop and Grace Fetherstonhaugh are to be congratulated for their fine performances in steeple chase, as well as the Mile! 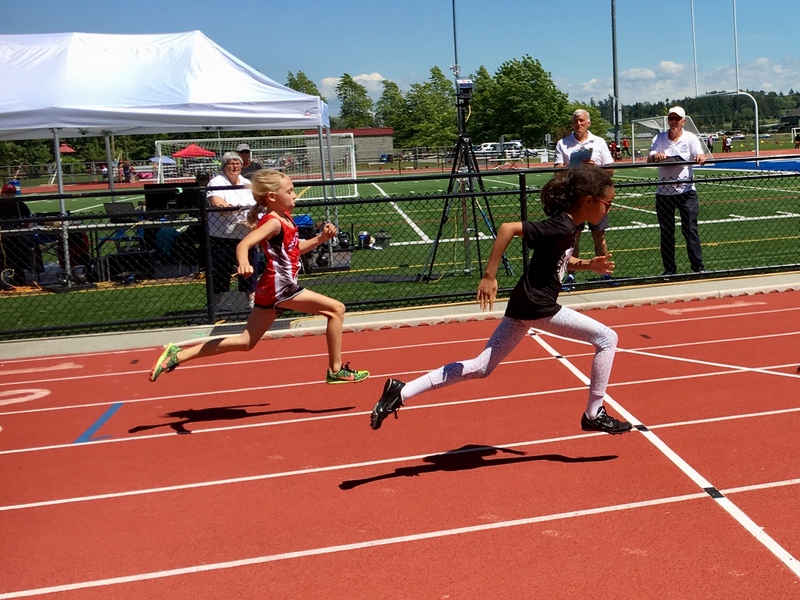 Athletes competed in Open, High School and High Performance categories over the weekend! 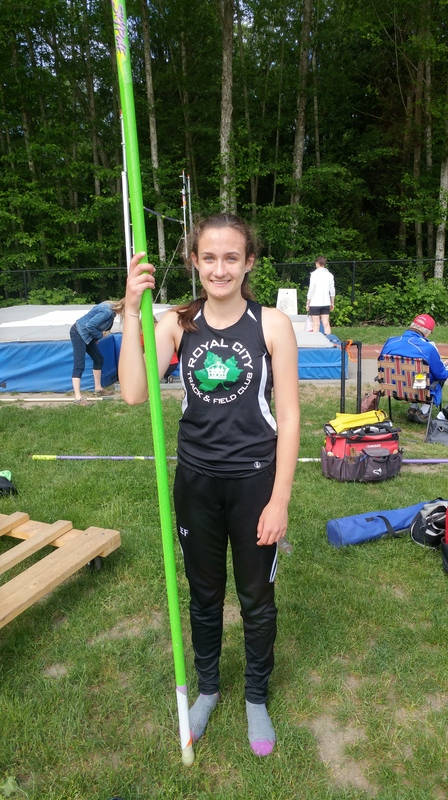 Congratulations on all personal best performances! RCTFC Athletes Run, Jump and Throw big at Jesse Bent! 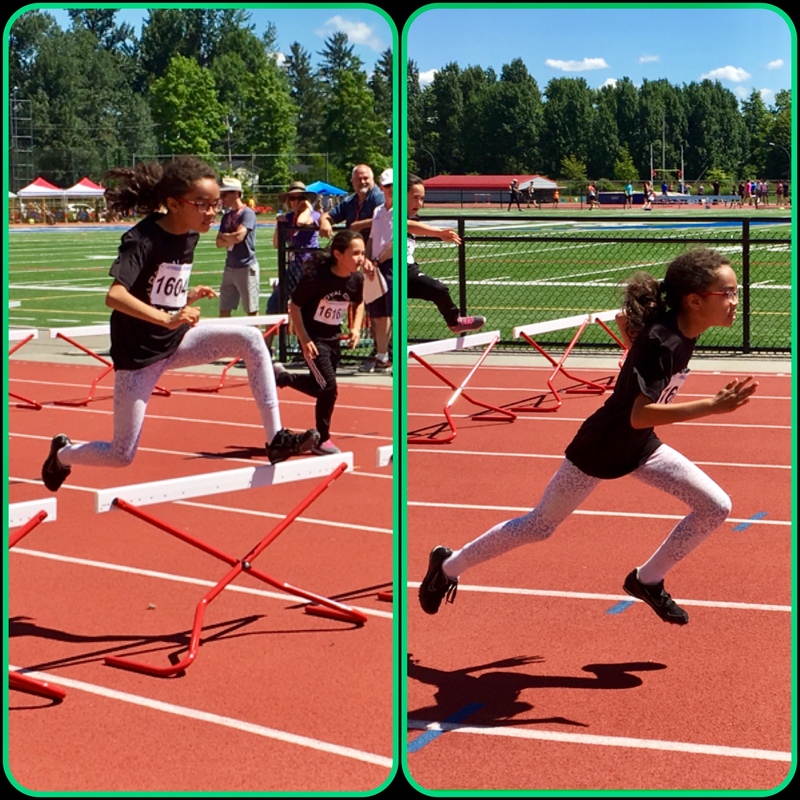 Congratulations to all RCTFC athletes who competed at the Jesse Bent Track Meet! 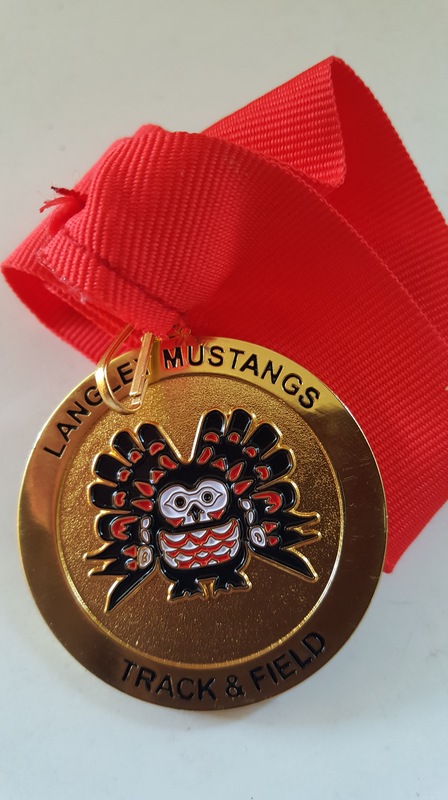 All athletes are to be congratulated for their own personal best performances and winning accomplishments!